Baldwin is the daughter of actor Stephen Baldwin. 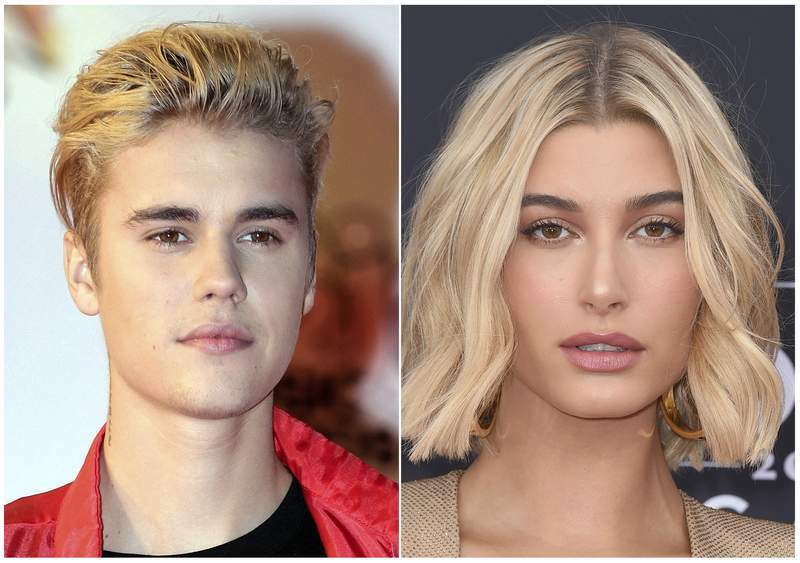 Bieber released his most recent album, “Purpose,” in 2015. The original hand-drawn map of Winnie-the-Pooh's Hundred Acre Woods has sold at auction for 430,000 pounds ($571,000), a record price for a book illustration. Shepard's illustrations helped cement the popularity of A.A. Milne's “bear of very little brain” and his woodland friends. In 2014, an ink drawing of the characters playing the game poohsticks sold for a then-record 314,500 pounds. 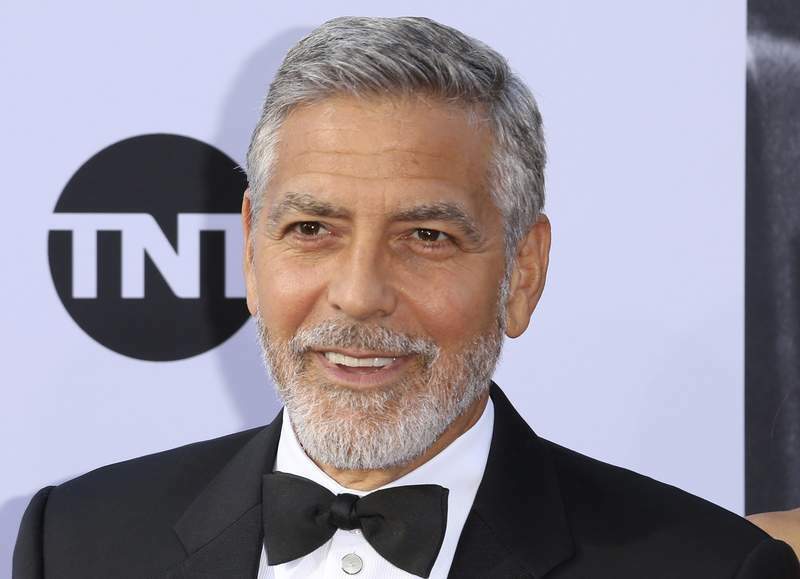 Actor George Clooney was taken to the hospital in Sardinia and released after his motor scooter and a car crashed on a state road on the Italian island Tuesday, hospital officials said. Among celebrity birthdays today: Actress Mindy Sterling is 65. Actress Sela Ward is 62. Singer Peter Murphy is 61. Singer Michael Rose is 61. Actor Mark Lester is 60. Guitarist Richie Sambora is 59. Singer Suzanne Vega is 59. Actress Lisa Rinna is 55. Bassist Scott Shriner is 53. Actress Debbe Dunning is 52. Actor Greg Grunberg is 52. Actor Justin Chambers is 48. Actress Leisha Hailey is 47. 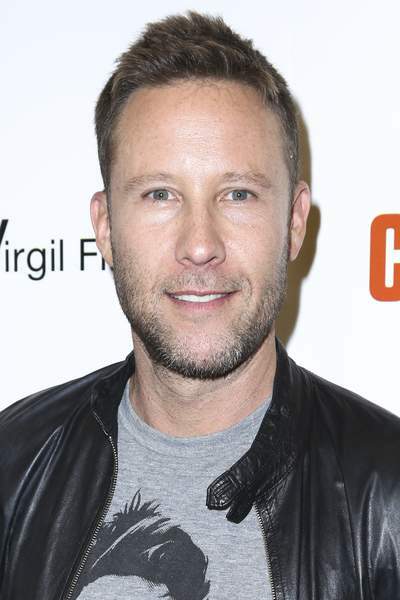 Actor Michael Rosenbaum is 46. Rapper Lil' Kim is 43. Rapper Lil' Zane is 36. Actor David Henrie is 29. Singer Alessia Cara is 22.